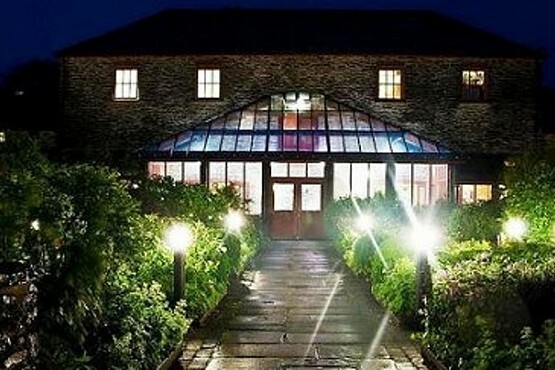 The FitFarms weight loss holiday is based in the breath-taking Somerset countryside. 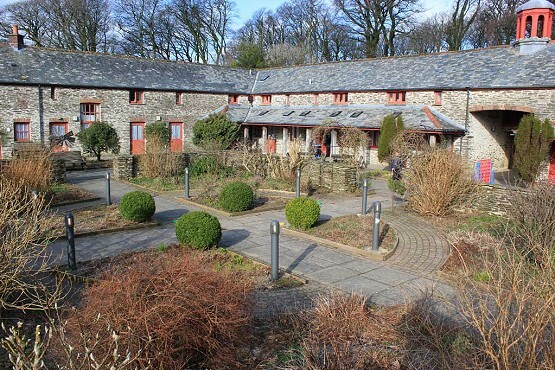 We are located in an area of outstanding natural beauty and on the edge of the stunning Exmoor National Park. We also have the advantage of being minutes away from the rugged North Devon Coastline with fantastic views and interesting wildlife. 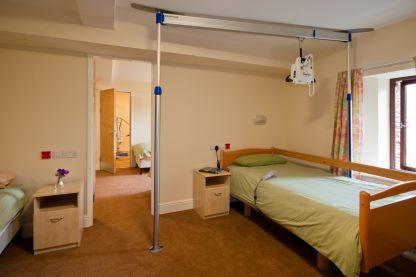 We have a large selection of rooms which are all fully accessible, some rooms also have h-track ceiling hoists and mobile hoists are available for the other rooms. 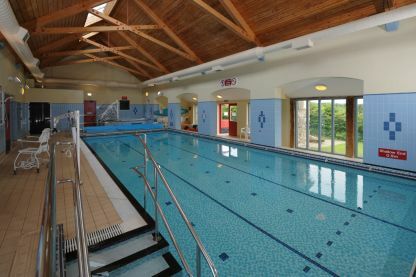 The centre is registered with the AALA, we have also been given the AHOEC Gold standard and a CLOTC award for good quality. 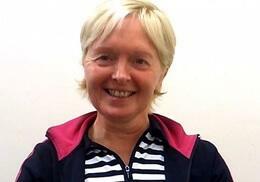 The team are extremely well experienced and have well recognised qualifications in areas like canoeing with disabilities, high ropes with disabilities, low ropes with disabilities, chair aerobics with disabilities and abseiling with disabilities. The nearest main town is Barnstaple where we provide a free accessible coach service that will take you directly to our site. If you are travelling by car we have plenty of car parking space which is on level floor to the main reception area.